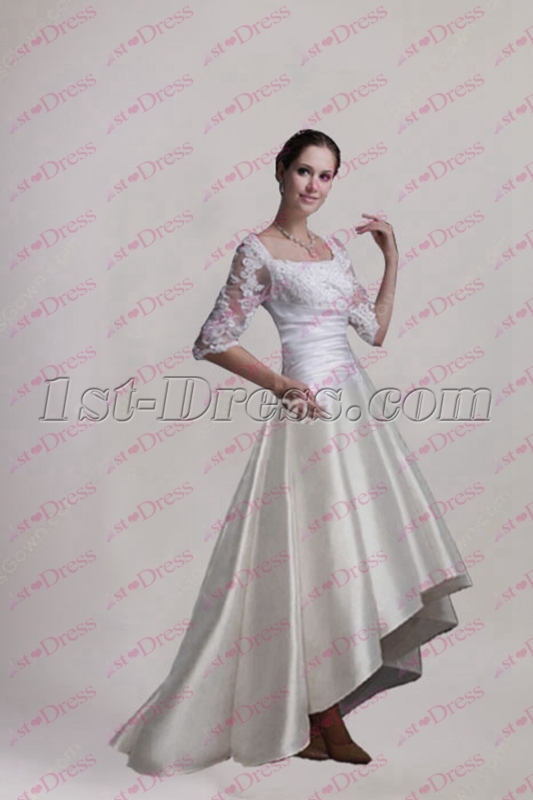 A-line wedding dresses have a fitted body, the skirt flows out to the ground. 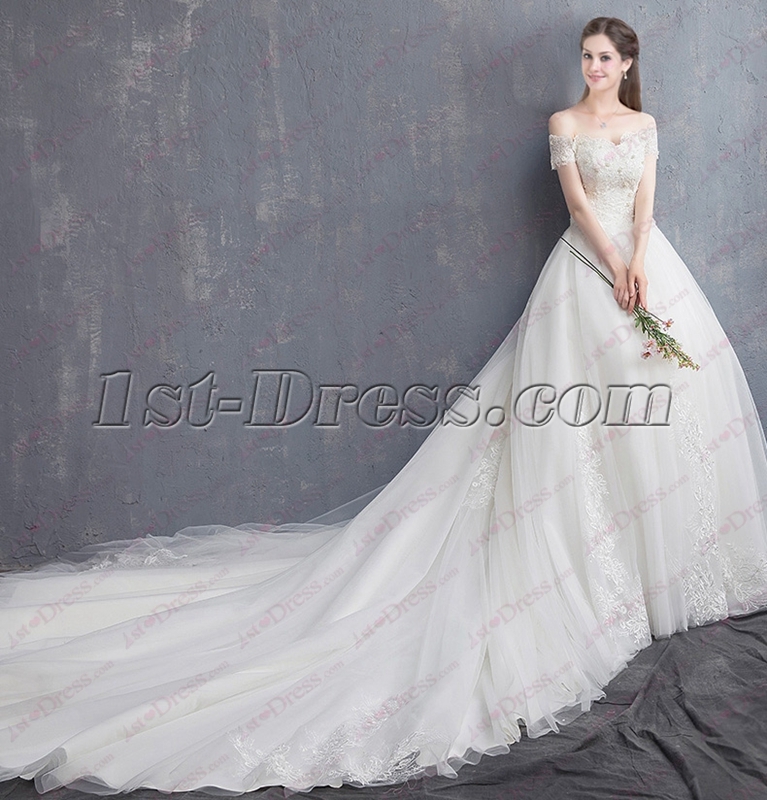 It is simple and classic. 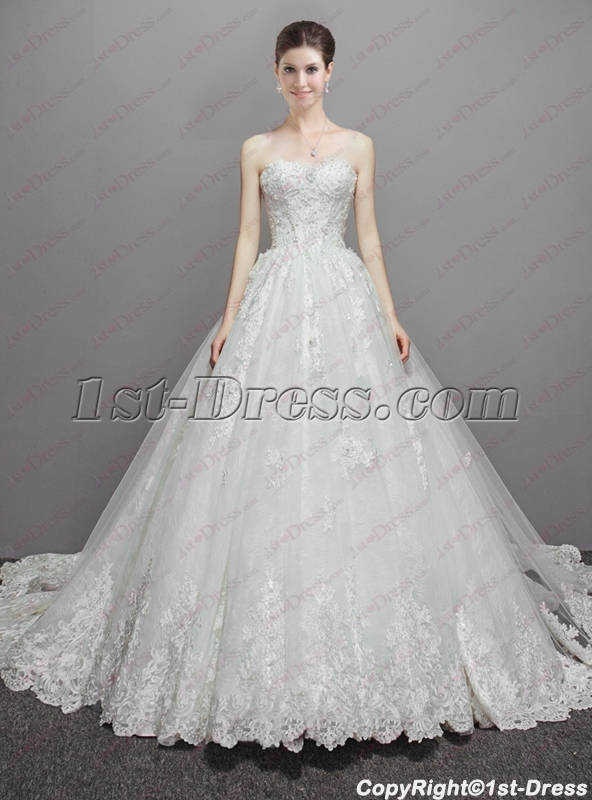 You can wear it to any wedding occasion. 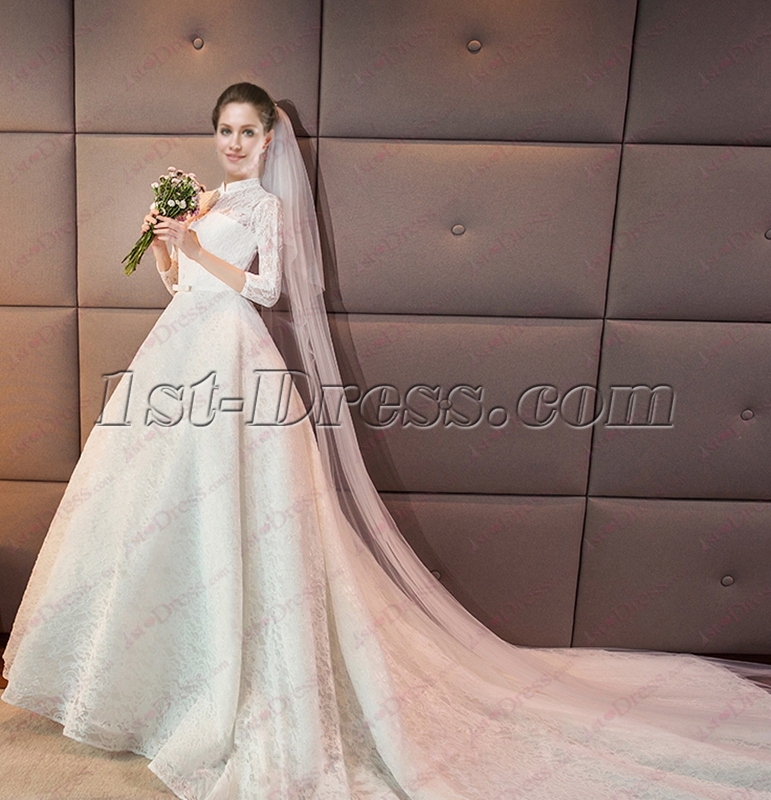 If you like simple and traditional way, why you do not try a A-line wedding dresses? 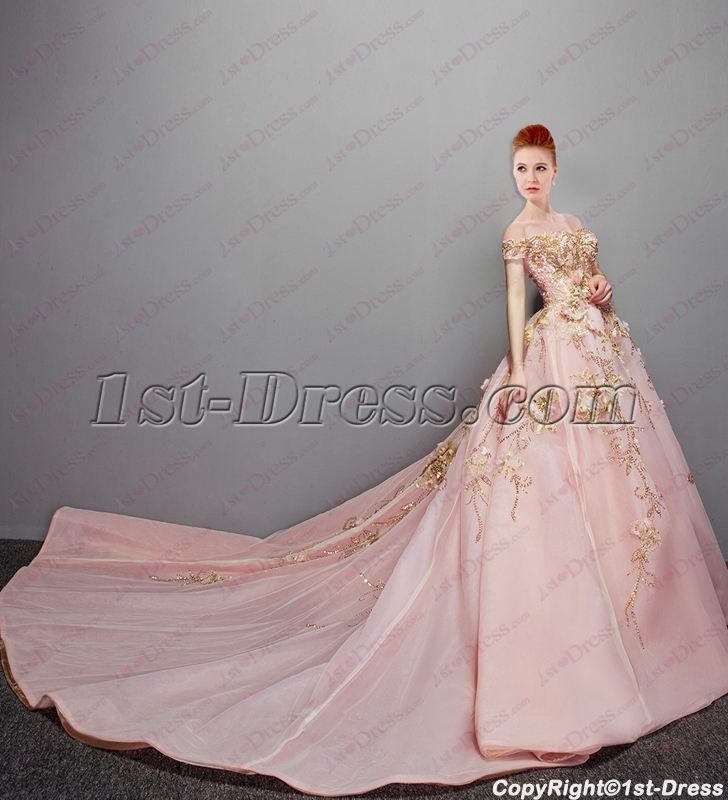 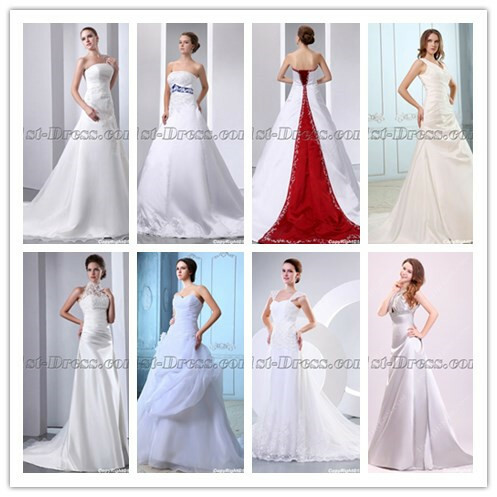 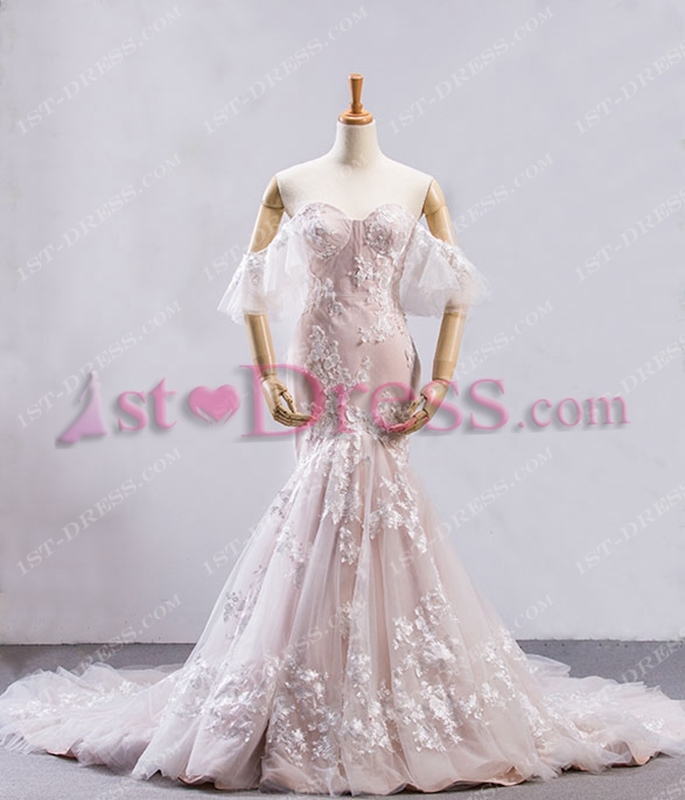 This entry was posted in Special Occasion Dresses and tagged 1st-dress.com wedding dress, a-line bridal gown, a-line wedding dress on June 8, 2015 by yczhj2007.